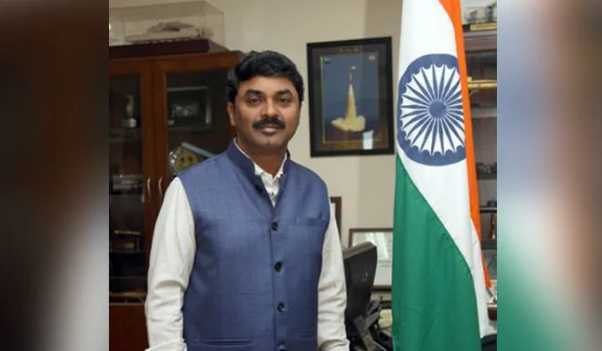 Pradhan Mantri JI-VAN Yojana - The Cabinet Committee on Economic Affairs the ‘Pradhan Mantri Jaiv Indhan- Vatavaran Anukool fasal awashesh Nivaran (JI-VAN) Yojana’ for providing financial support to the Integrated Bioethanol Projects. The scheme aims to incentivise 2G Ethanol sector and support the industry for setting up commercial projects and increasing Research & Development in this area. The Pradhan Mantri JI-VAN Yojana will be supported with the total financial outlay of Rs 1969.50 crore for the period 2018-19 to 2023-24. 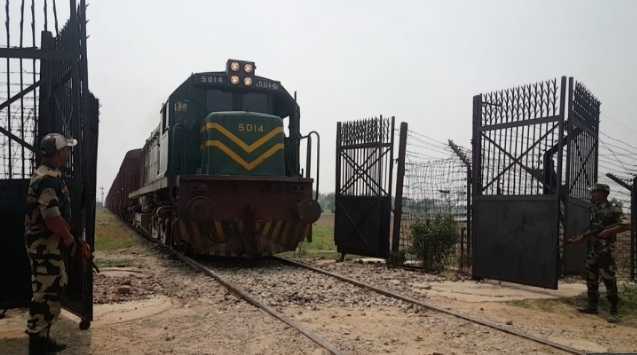 Samjhauta Express Resumed - The Samjhauta Express will leave for Pakistan from Delhi after the two neighbours agreed to start services at their ends. 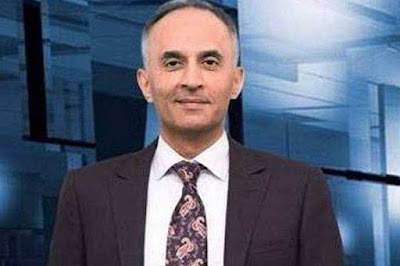 The announcement came a day after Pakistan released Wing Commander Abhinandan Varthaman. Earlier Railways has decided to suspend operations of Samjhauta Express on its side due to drastic decline in occupancy especially after the Pulwama terror attack. 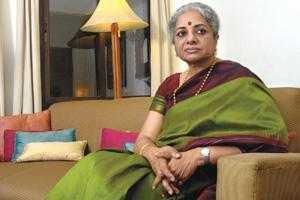 Usha Thorat Committee - The Reserve Bank of India has constituted an eight-member task force on offshore rupee markets, headed by Usha Thorat former Deputy Governor, to look into issues related to the markets and recommend appropriate policy measures to ensure the stability of the external value of the rupee. Ravneet Gill - Former India chief of Deutsche Bank Ravneet Gill took charge as the managing director and chief executive officer of private sector lender Yes Bank. He will have a three-year term. Mr. Gill succeeds Rana Kapoor, the co-founder of the bank, whose term ended on January 31, 2019. 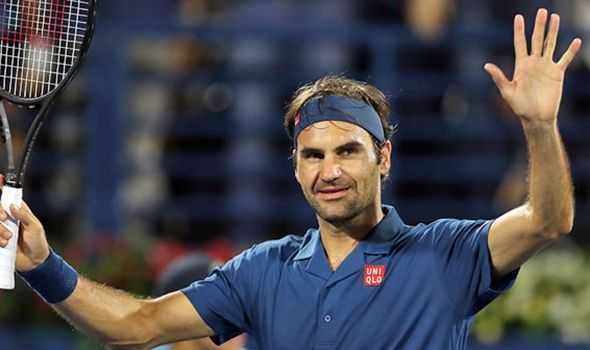 Roger Federer - The 20-time Grand Slam champion Roger Federer became the second male tennis player to win 100 tour-level tournament titles in the professional era when he beat Stefanos Tsitsipas in the final of the Dubai Championships. Jimmy Connors is the other male player to reach the milestone, and the American ended his career on 109 titles. 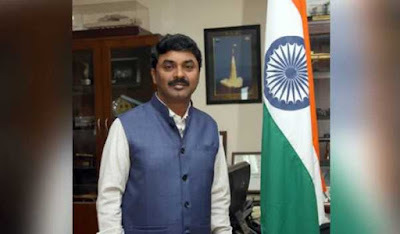 Missile Systems Award - DRDO Chairman G Satheesh Reddy has been honoured with the prestigious Missile Systems Award by the American Institute of Aeronautics and Astronautics (AIAA) for his excellence in the field of missile systems technology. 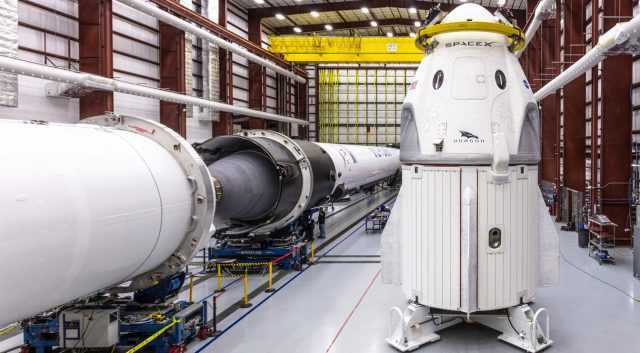 Unmanned Crew Capsule Launched - A SpaceX rocket with an unmanned crew capsule blasted off for the International Space Station, in a key milestone for Elon Musk's space company and Nasa's long-delayed goal to resume human spaceflight from US soil later this year. SpaceX's Crew Dragon capsule, atop a Falcon 9 rocket, lifted off from Florida's Kennedy Space Center, carrying a test dummy nicknamed Ripley. 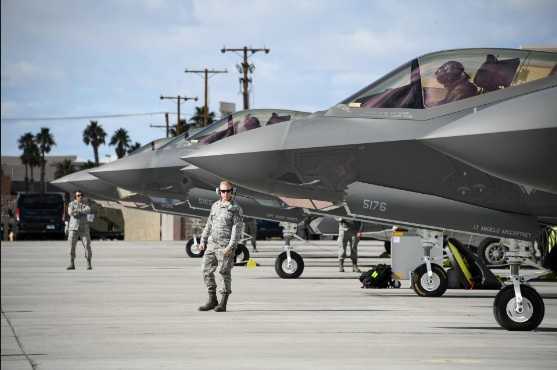 Red Flag 2019 - The Saudi Arabia air force along with air forces from United States, the United Arab Emirates, Belgium, the Netherlands, and Singapore, will take part in Red Flag 2019, an international military drill in the United States. The Red Flag exercise, launched in 1975, is a two-week advanced aerial combat training exercise held several times a year by the US Air Force. 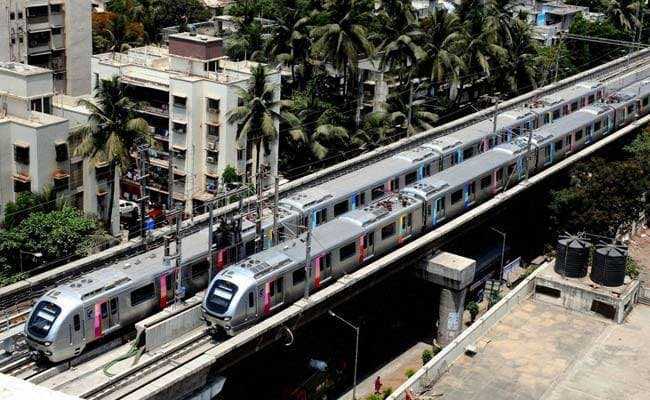 ADB Loan For Mumbai Metro - The Centre and the Asian Development Bank (ADB) have signed a 926 million dollar loan agreement to operationalize two lines of the Mumbai Metro Rail System. It is the single largest infrastructure project loan in ADB history approved by the ADB Board. 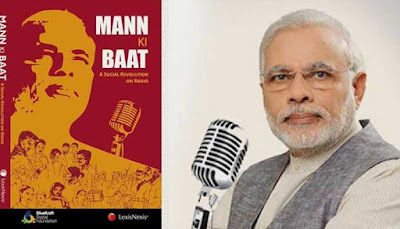 Mann Ki Baat- A Social Revolution on Radio - A book titled, ‘Mann Ki Baat- A Social Revolution on Radio’ was released by Finance Minister Arun Jaitley in New Delhi. The book is a compendium encompassing 50 editions of the ‘Mann Ki Baat’ programme by Prime Minister Narendra Modi on All India Radio. 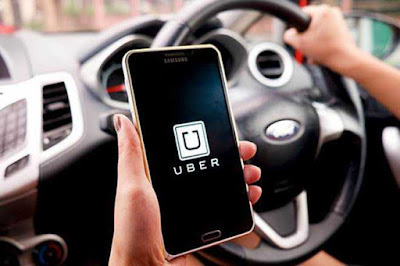 AB-PMJAY Has Joined Hands With Uber - The Ayushman Bharat-Pradhan Mantri Jan Arogya Yojana (AB-PMJAY) has joined hands with Uber to extend health cover to their driver and delivery partners. The facility will not be available in Delhi, Odisha and Telangana — States that have not joined AB-PMJAY. 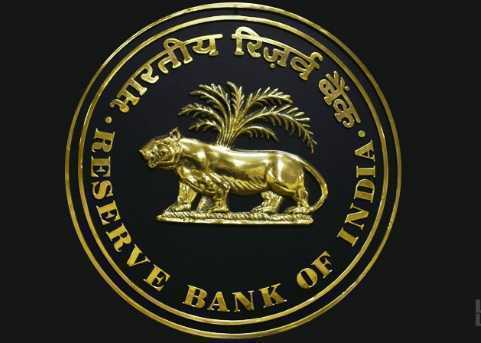 Penalty on Banks - The Reserve Bank has imposed a monetary penalty of Rs 3 crore on Union Bank, Rs 2 crore on Dena Bank, and Rs 1 crore each on IDBI and the SBI for non-compliance with various directions.